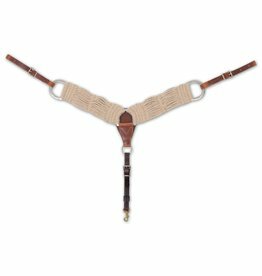 Beautifully crafted mohair/alpaca breastcollar with Hermann Oak leather. 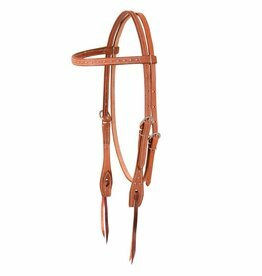 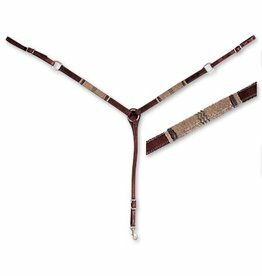 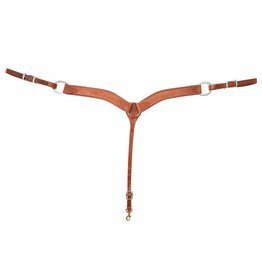 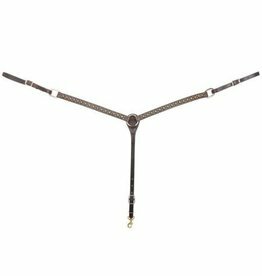 Soft buttery leather, and fine rawhide braiding will make this your favourite headstall! 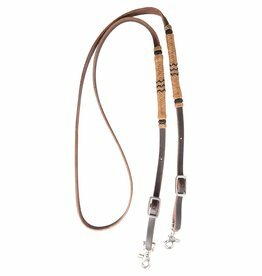 Rich chocolate Hermann Oak leather with brass sunburst dot details. 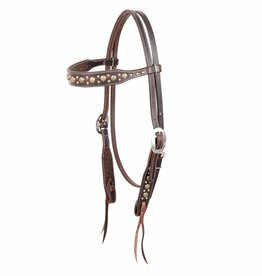 Luxurious Hermann Oak leather headstall in a gorgeous chestnut brown with Silver dot accents. 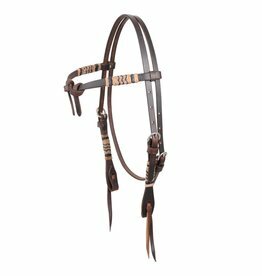 The matching breastcollar to our Martin Saddlery Sunburst Dot headstall! 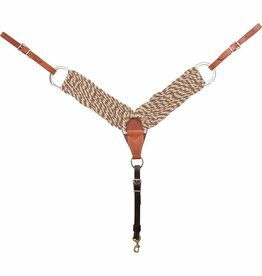 Chocolate Hermann Oak harness leather featuring rawhide braiding makes this breastcollar a favorite for many. 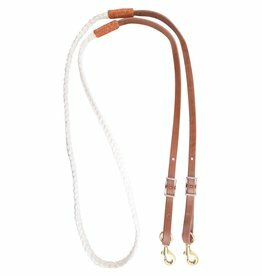 The classy combination is sure to catch the eye without being too bright or shiny.